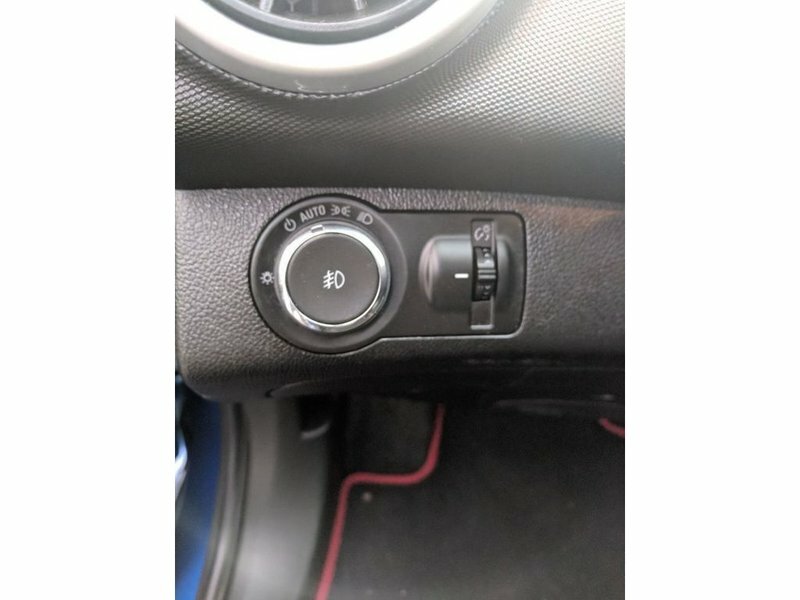 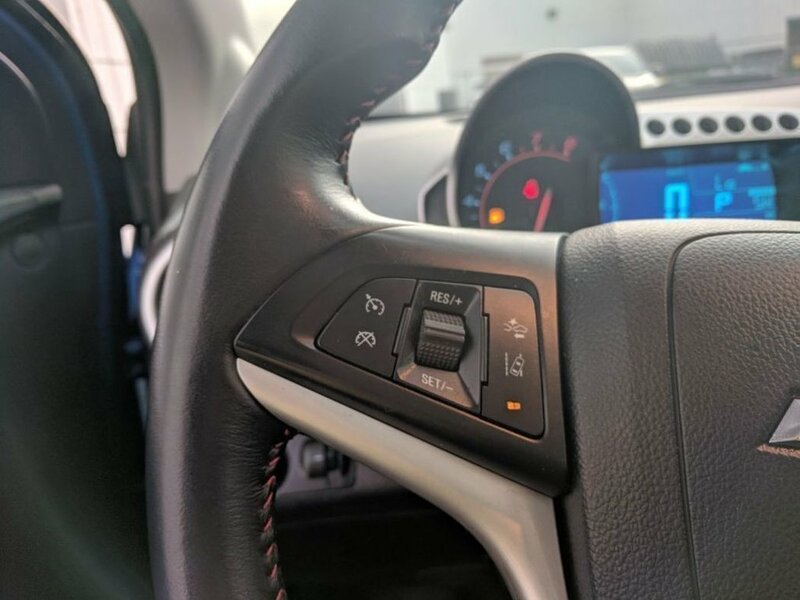 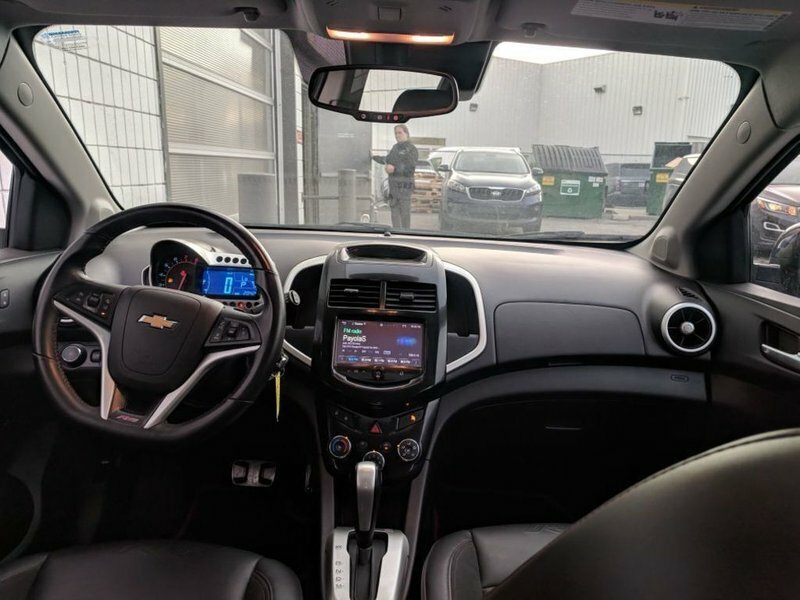 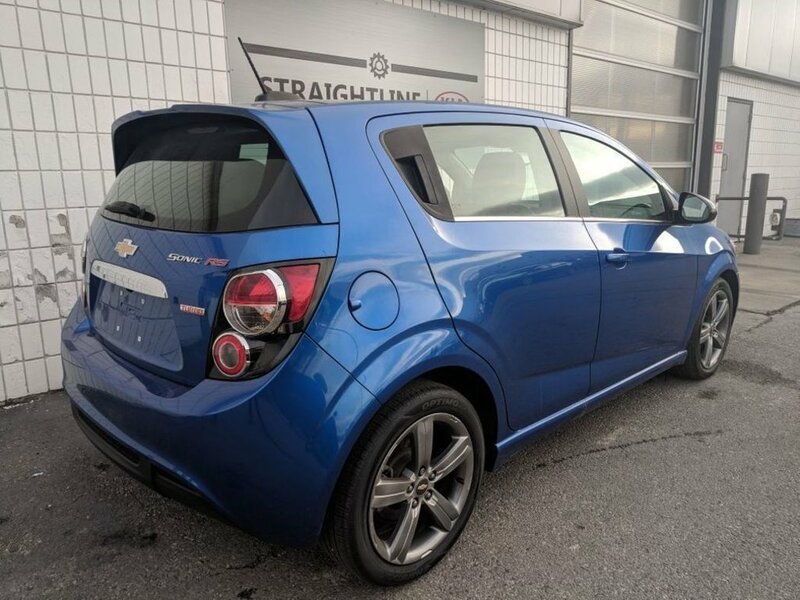 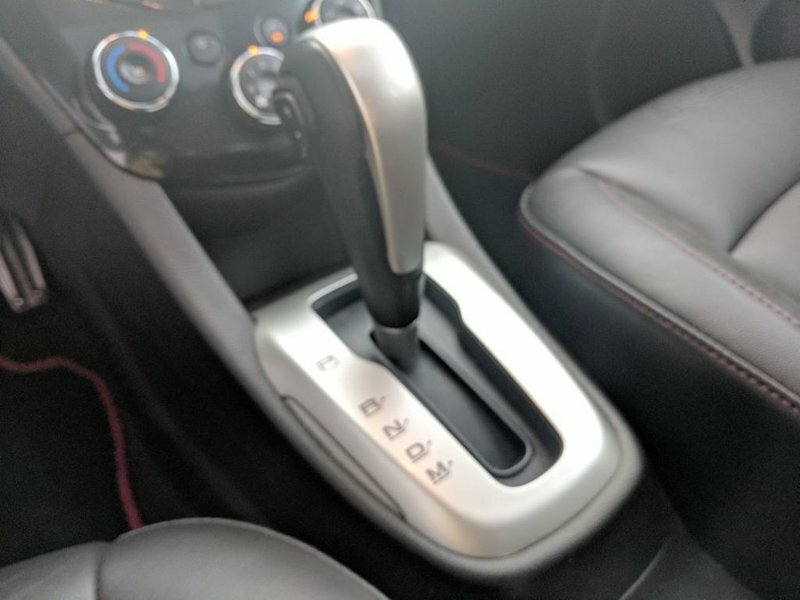 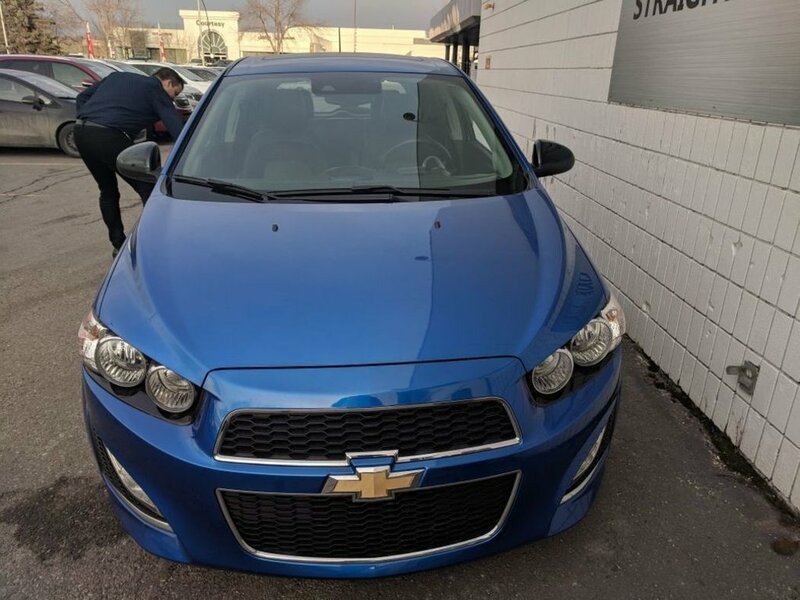 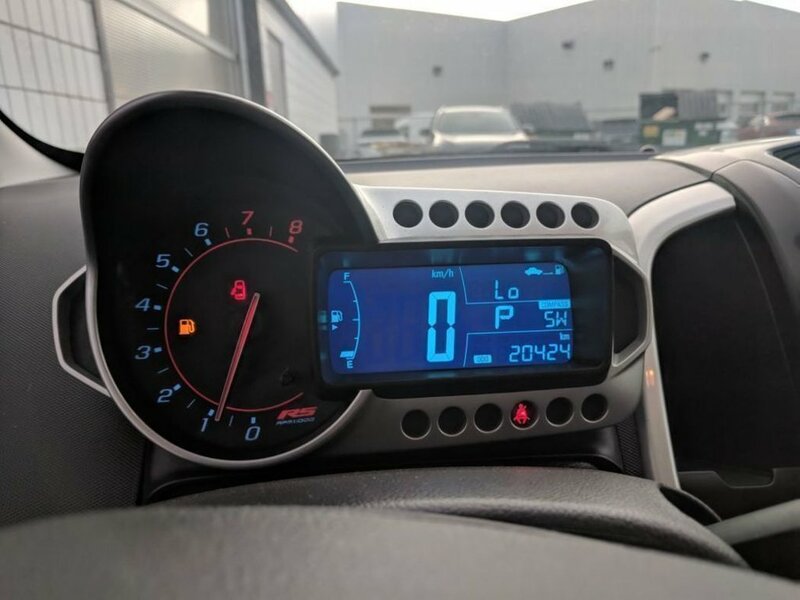 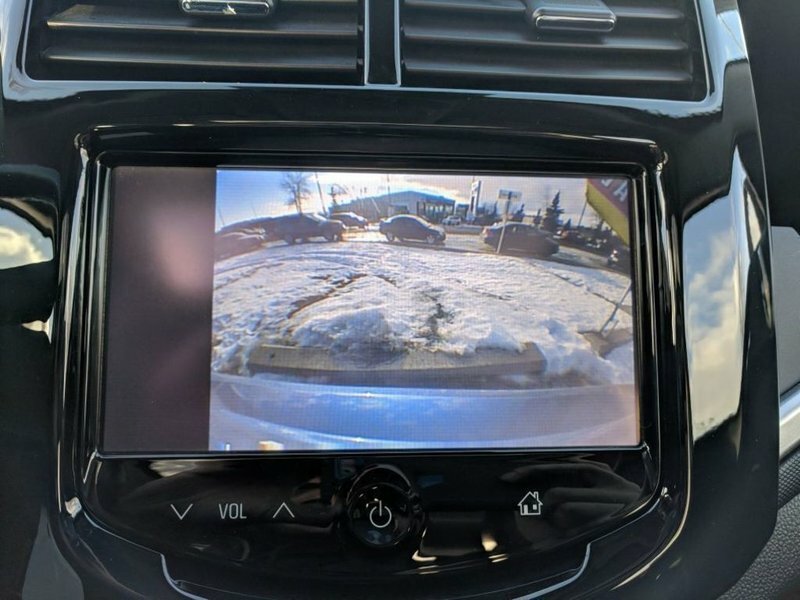 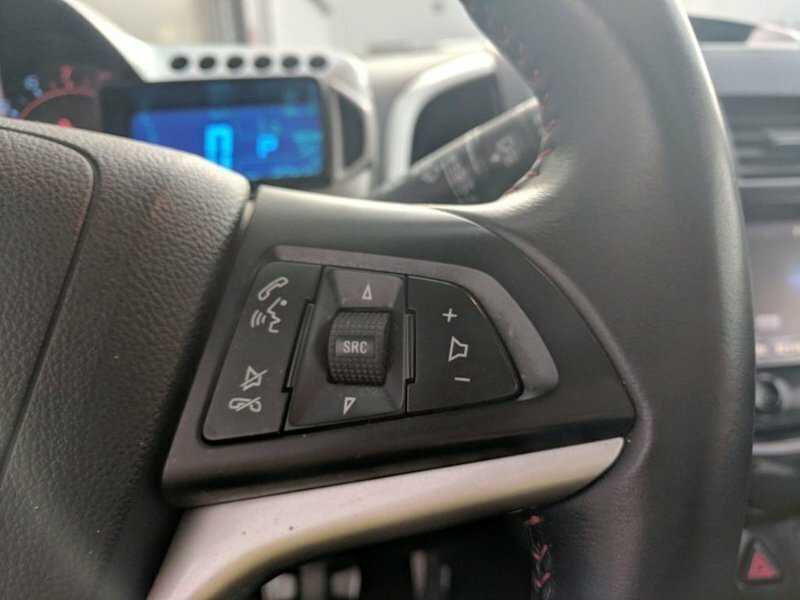 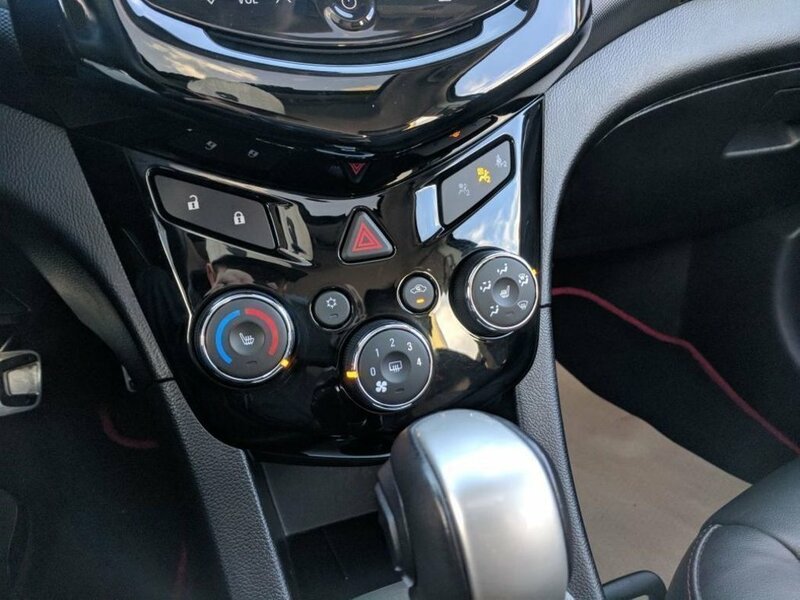 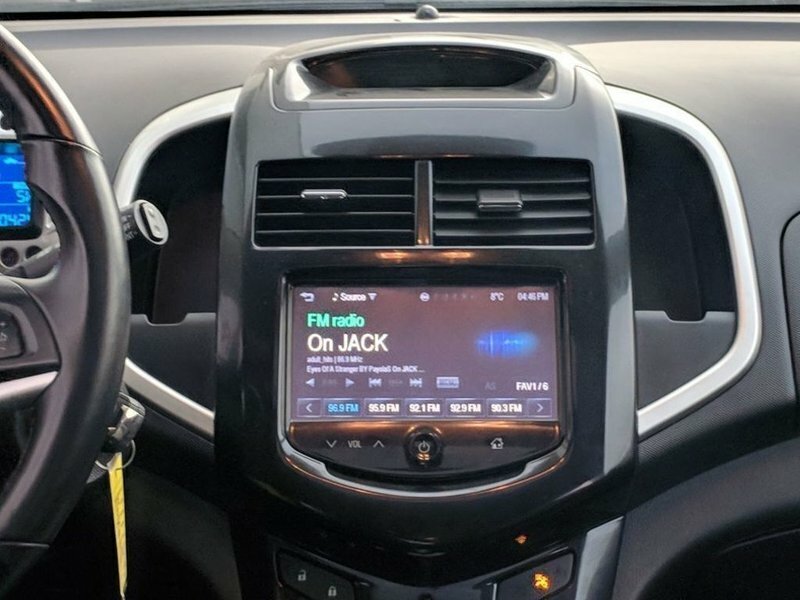 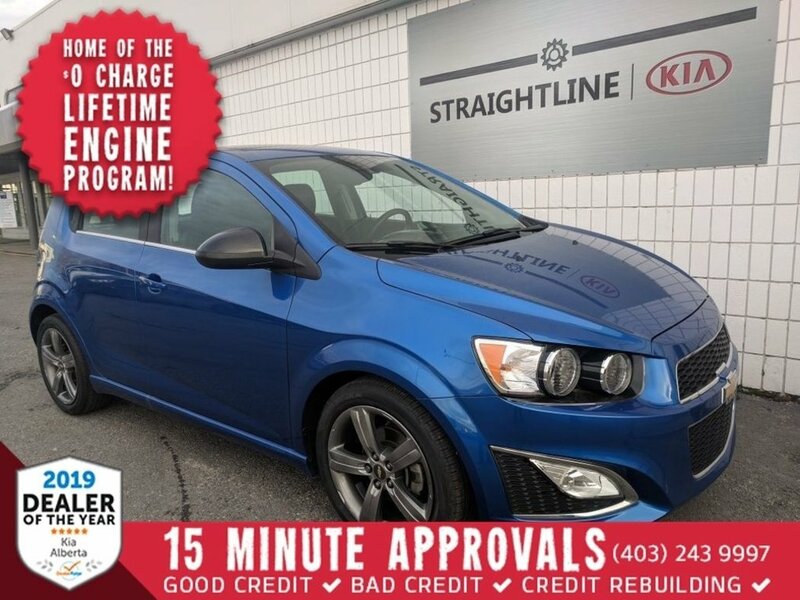 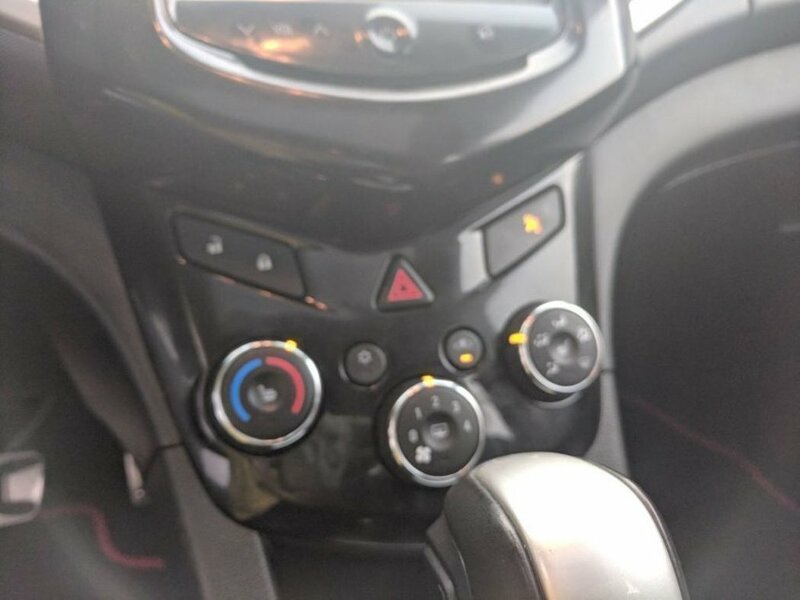 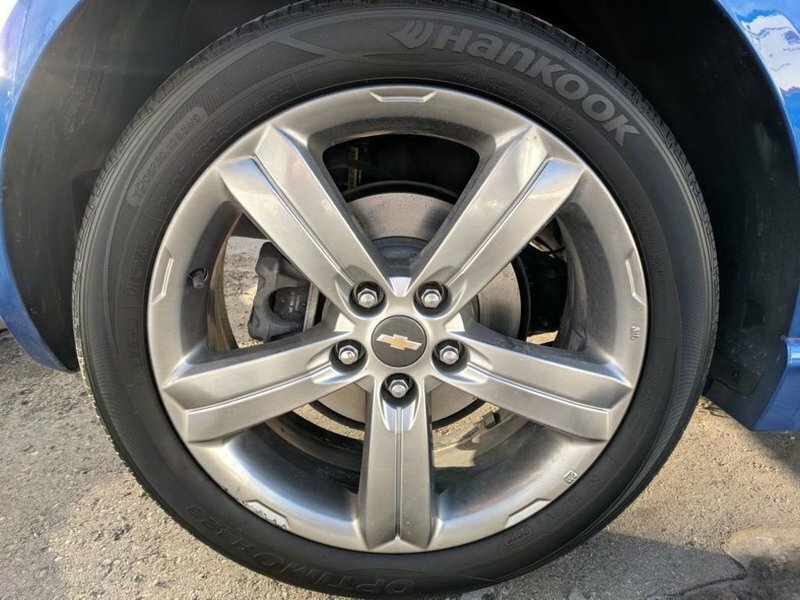 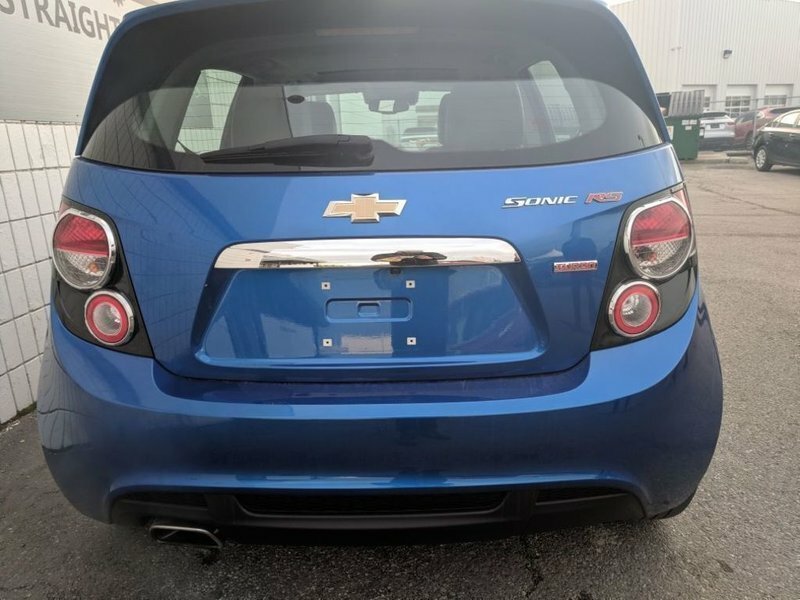 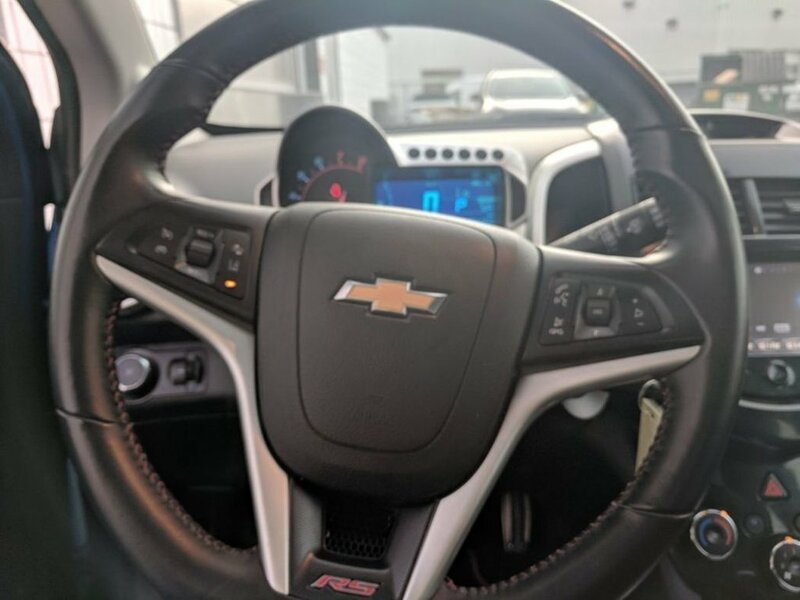 Accident free, forward collision warning, OnStar capable, back up camera, power windows/mirrors/locks, sunroof, AC, and cruise are included in this 2016 Chevy Sonic RS with just over 20,000kms. 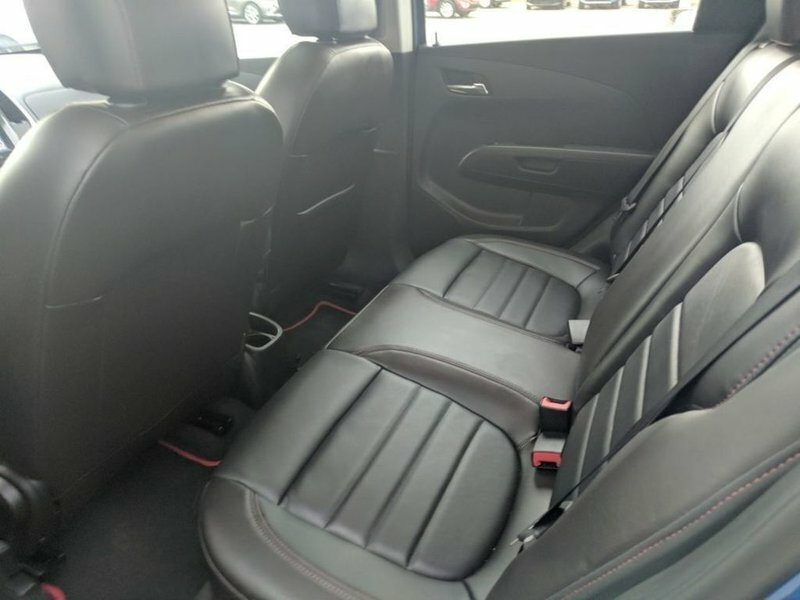 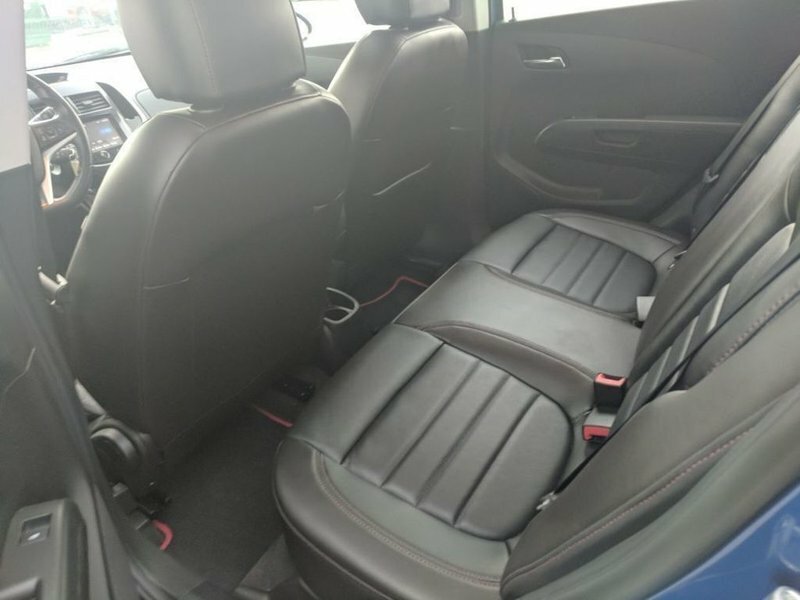 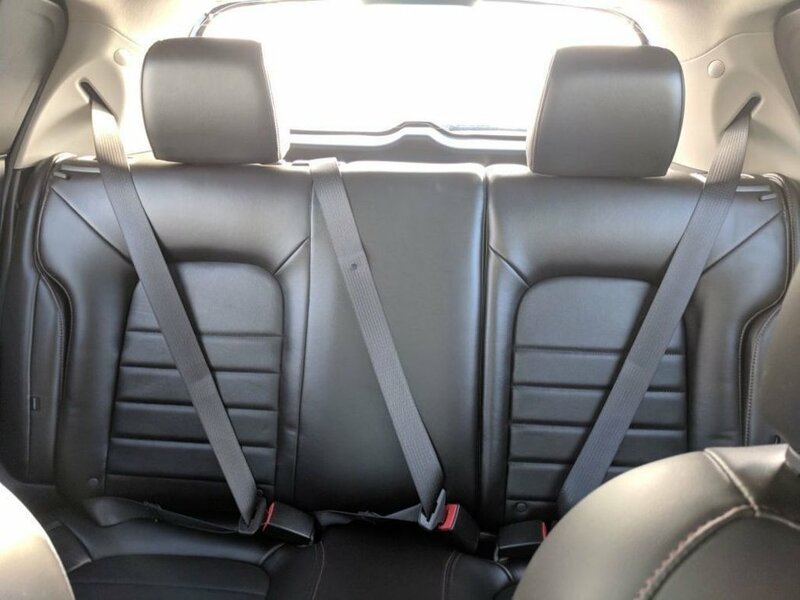 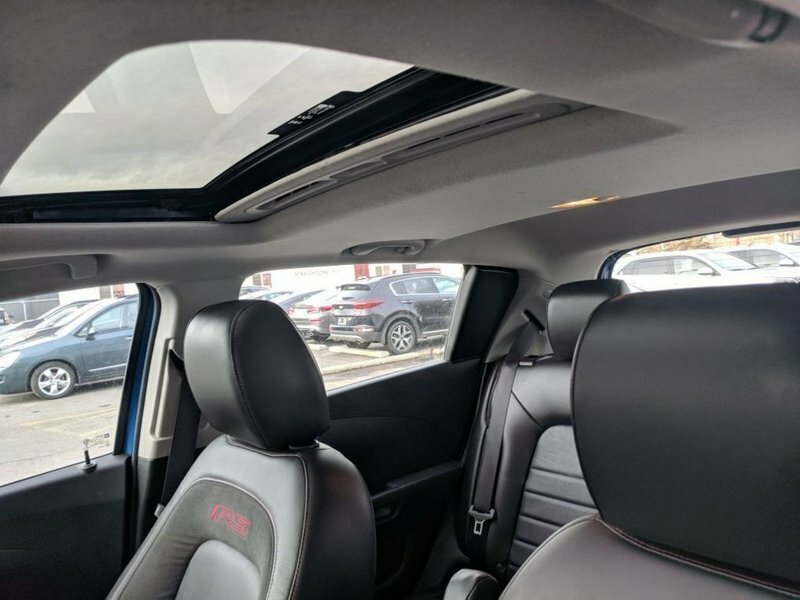 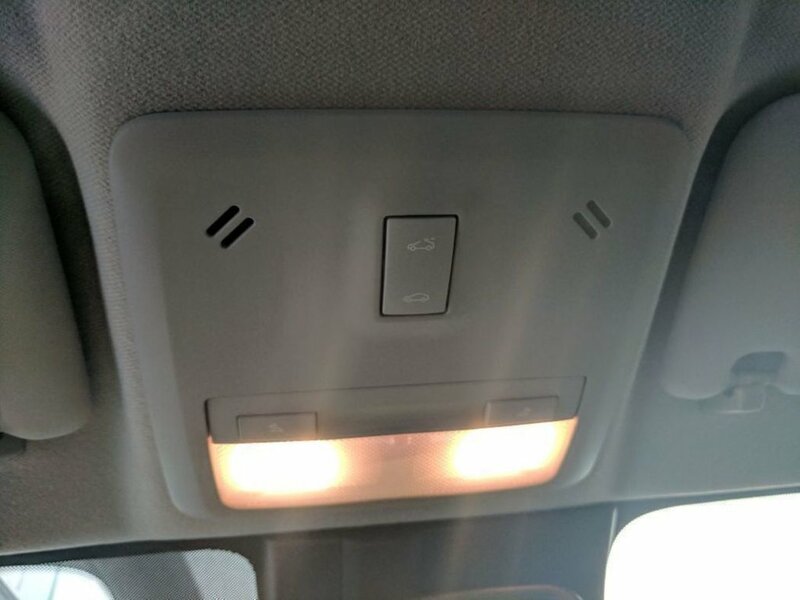 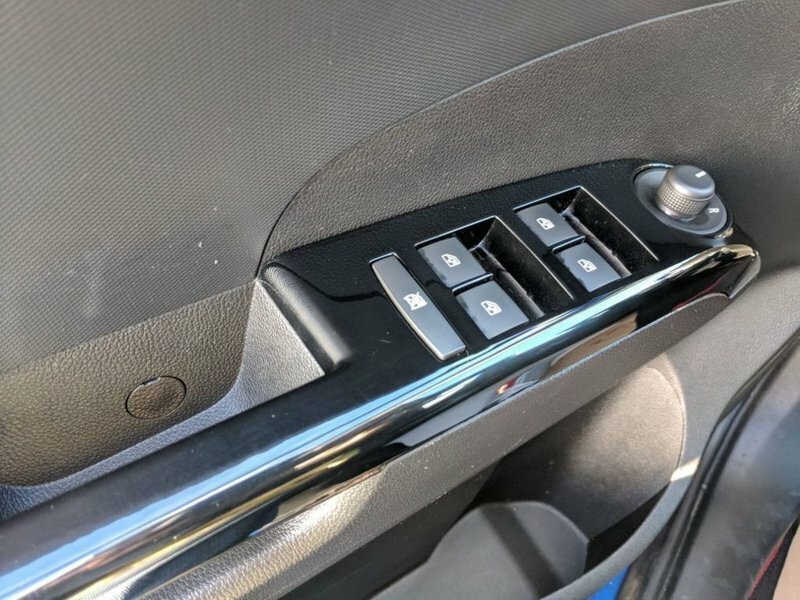 The heated leather seats offer a comfortable drive and the remainder of the factory warranty will offer peace of mind driving. 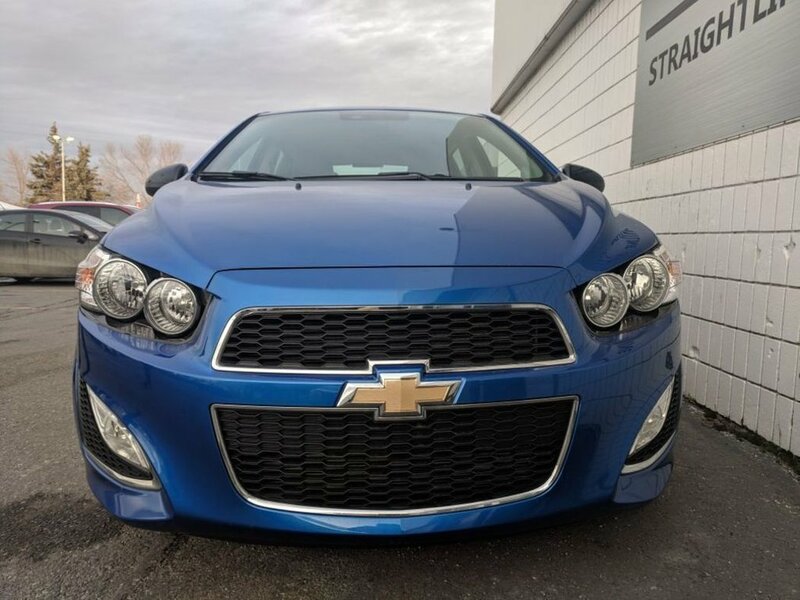 All of our pre-owned units come with an extensive 185 point inspection, and fresh oil change. 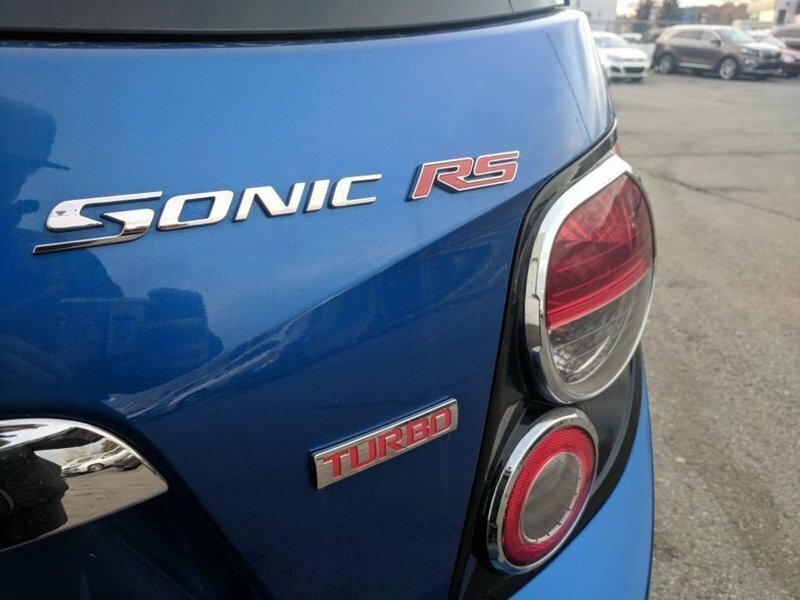 This vehicle has a clean Carfax report.